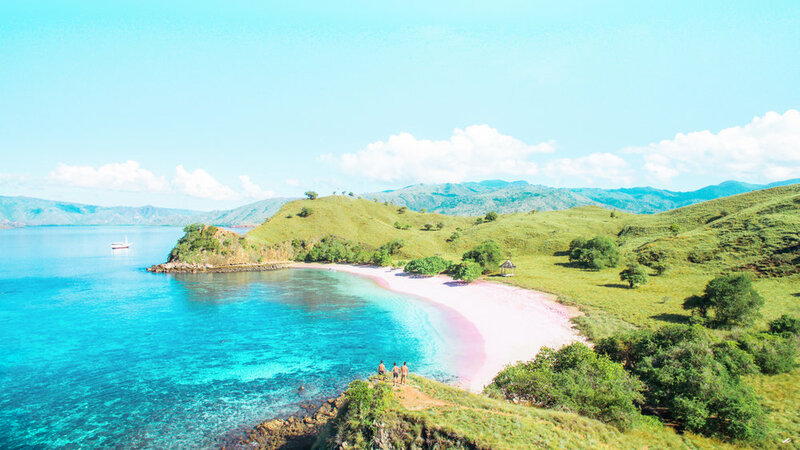 Pink Beach might be the most famous beach in the Komodo National Park even if Pink Beach is not the only pink colored beach in the park. Hello Flores team knows some others hidden from the crowd. Its name comes from its pink coloration given by the small broken pink parts of the coral reef next to the beach. 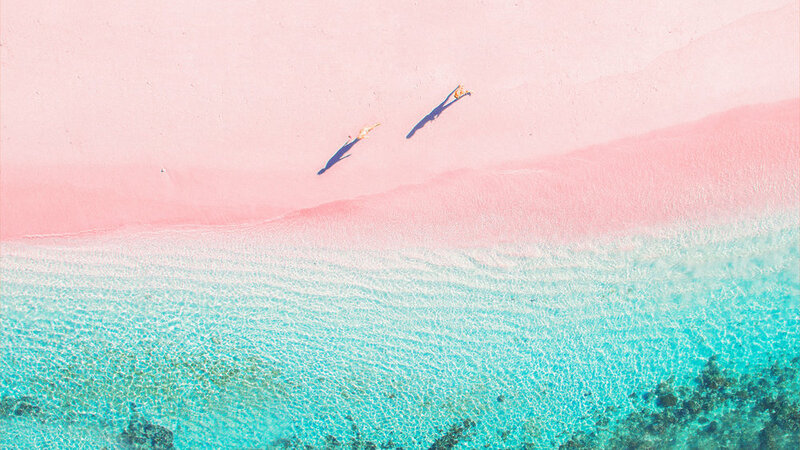 Those little pink fragments give to this beach an amazing pale pink color with crystal blue water. The true definition of paradise beach. 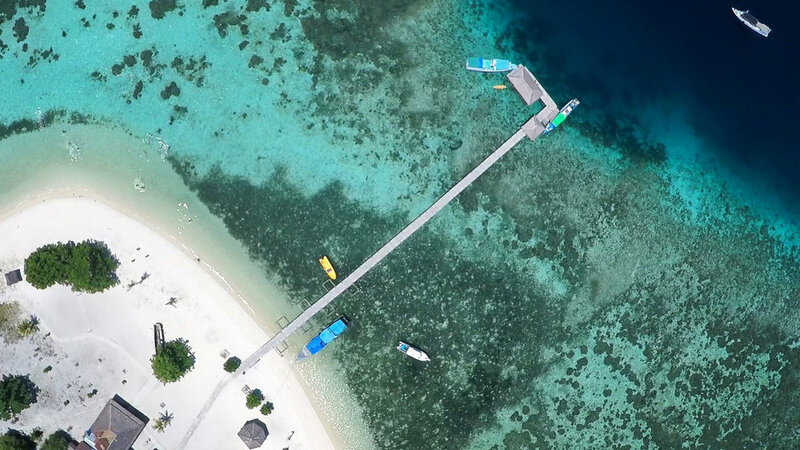 Pink beach is located on the Komodo Island facing a beautiful reef full of fishes and colorful corals making it the perfect spot for pictures and drone footage. 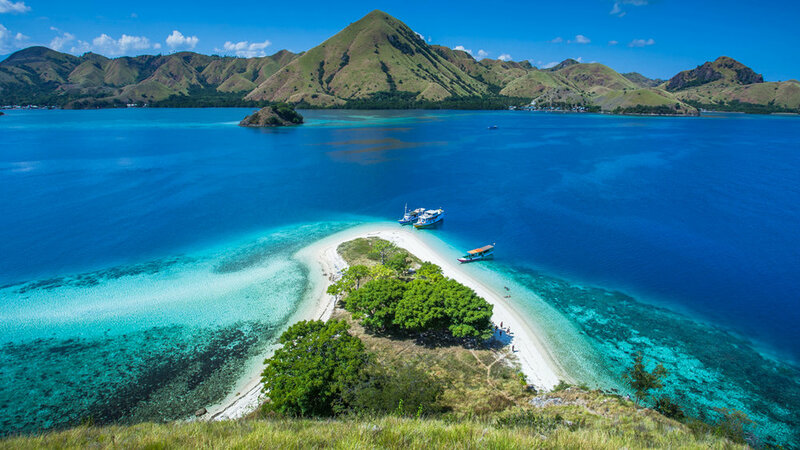 One of the best places to see during your adventure in the Komodo National Park. 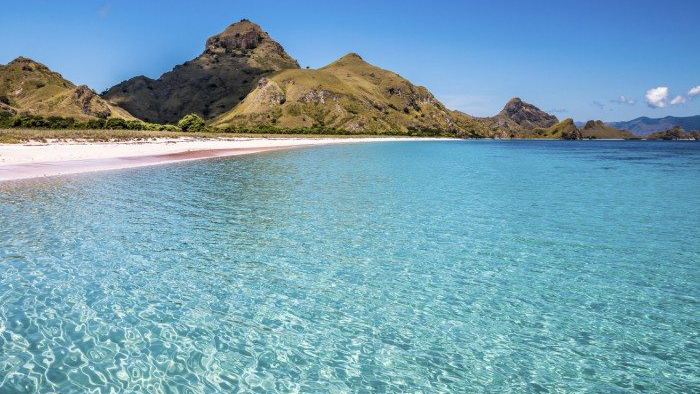 Do you want more information about Pink Beach in Flores?